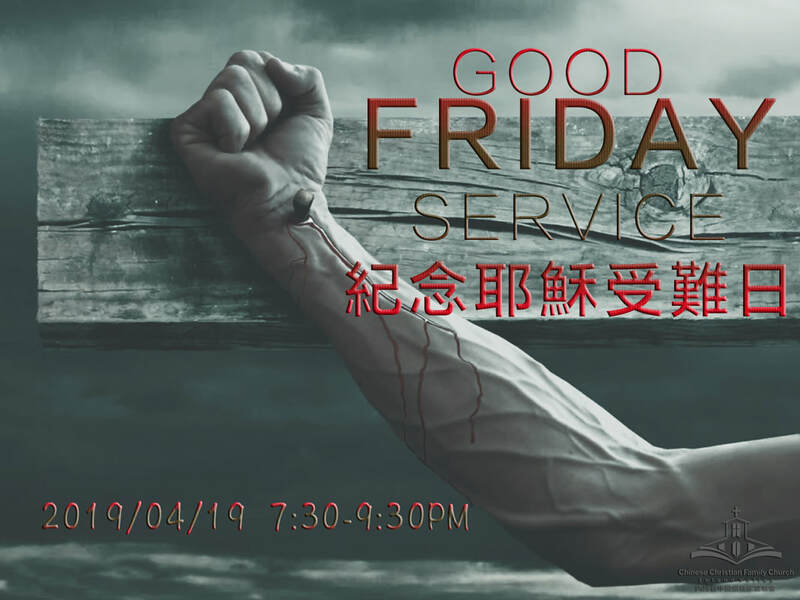 Chinese Christian Family Church, Inland Valley (CCFCIV) is an interdenominational, inter-cultural, evangelical, English and Mandarin bi-lingual speaking, family-oriented Christian church. Members of our church family reside largely in the cities of Rancho Cucamonga, Upland, Claremont and Fontana. The church strives to be a true “Christian Family Church” – to be the house of God, the body of Christ, the Bride of Christ and the temple of God. We use Mandarin and English in our meetings. We offer a full range of adult and children Sunday School classes for different age levels. We have a separate Junior Worship Service and provide Nursery care. Let us come together in remembrance of our Lord Jesus Christ and the good work that was done on the cross! 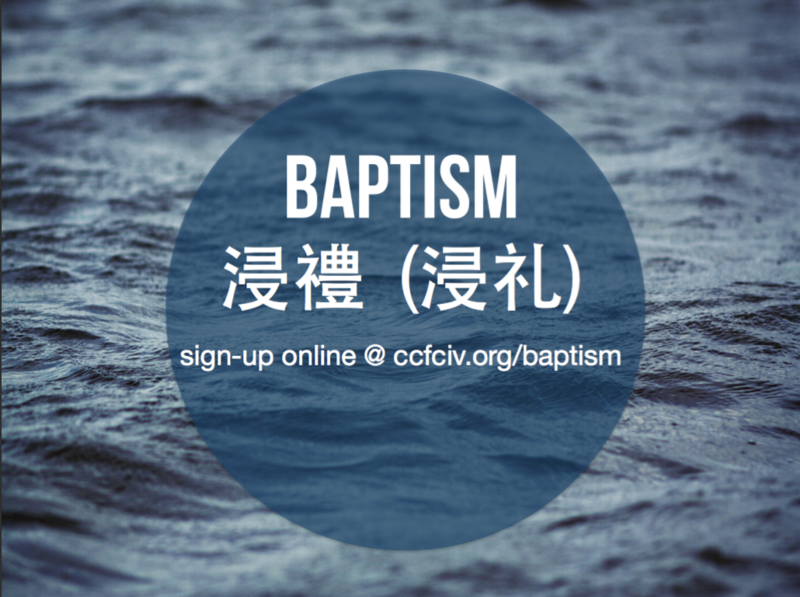 Come join us to celebrate the baptism of our brothers and sisters! Theme: "The Story of The Bible"
Come join brothers and sisters from our church and our sister Alhambra church in a weekend of retreat from the world, to seek and find our God. Find out who our pastors are. Find out what we stand for. Find out when we meet.